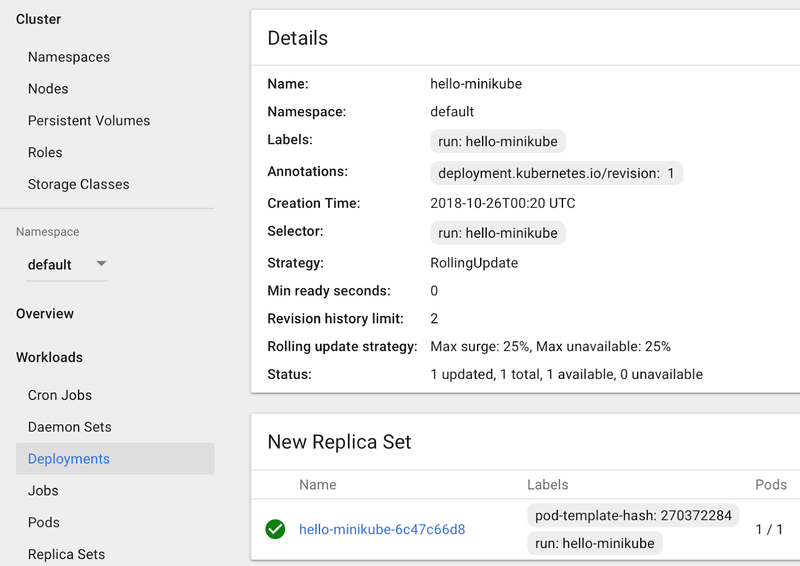 This article explains the detailed steps on how to get started with Minikube on Mac OS. 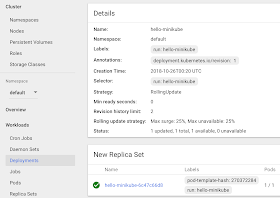 This is a good starting point to learn Kubernetes. So basically Homebrew installs packages to their own directory and then symlinks their files into /usr/local. Keep running below command until the pod's status is running and is ready.